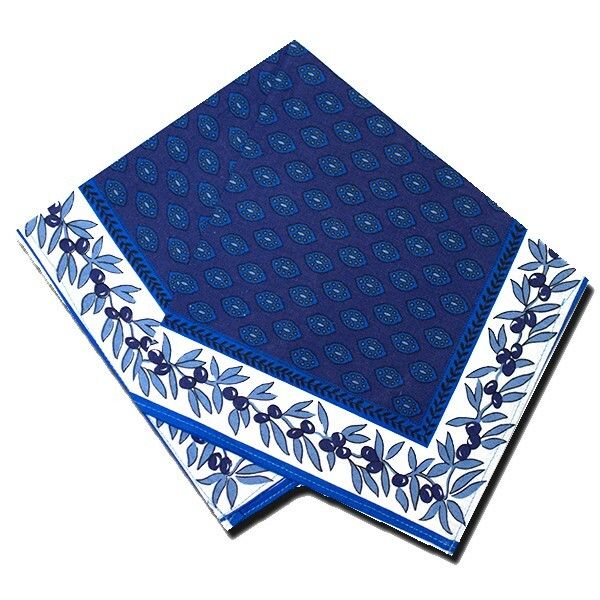 Our Provence Napkins Gordes are woven of 100% cotton and hemstitched for greater durability. 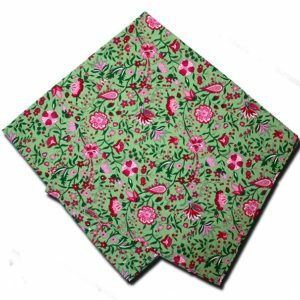 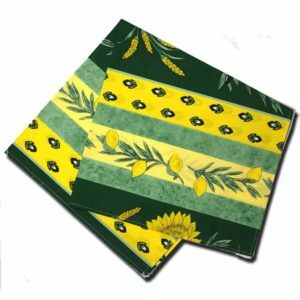 They coordinate our Provence tablecloths and are ideal napkins for all occasions; from casual breakfast to formal diners, you will enjoy them for years to come. 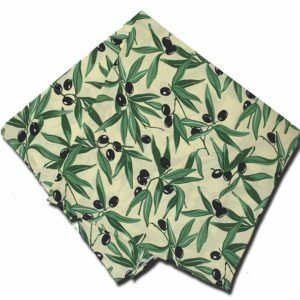 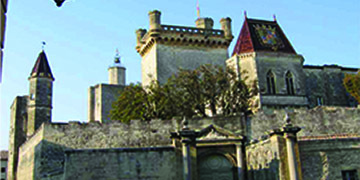 Our exclusive design Gordes has beautiful small allover designs in the center and Olives on the border. 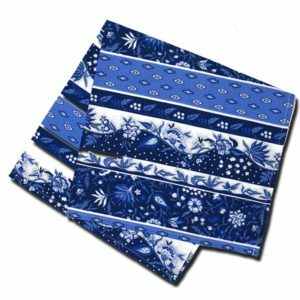 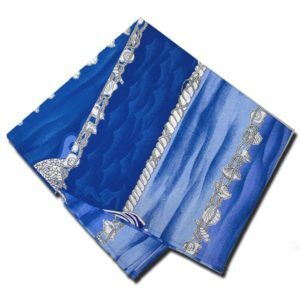 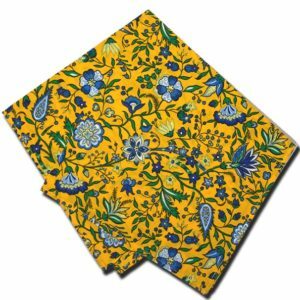 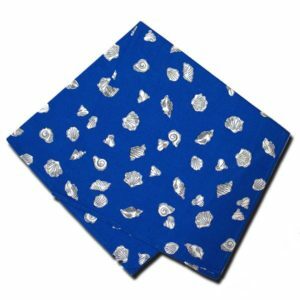 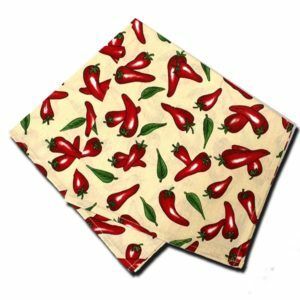 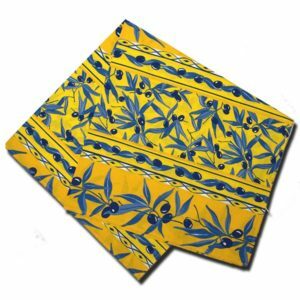 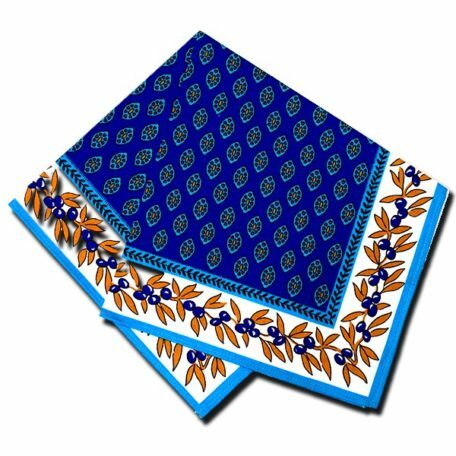 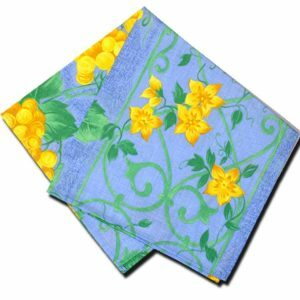 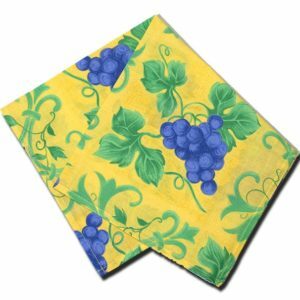 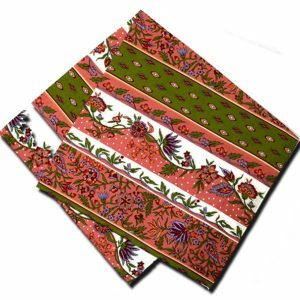 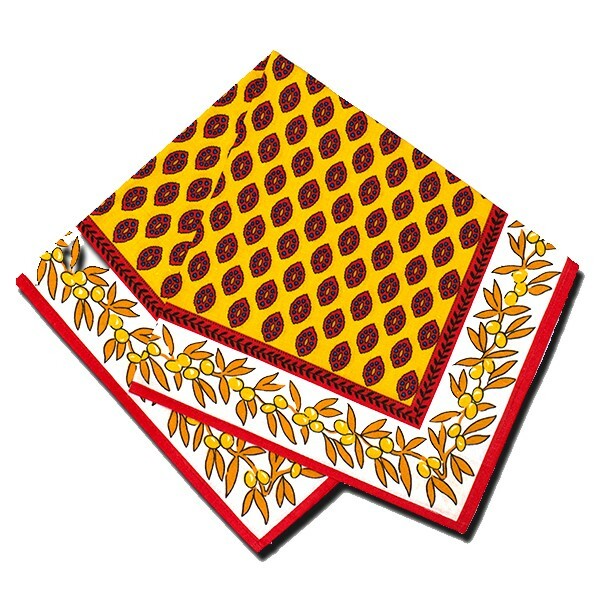 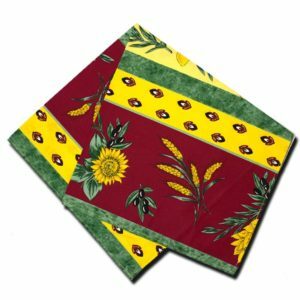 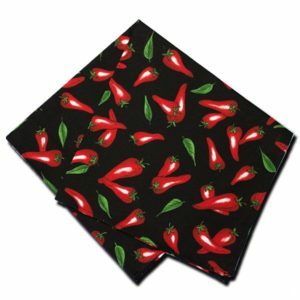 Provence Napkins Gordes comes in 4 Colors; Dark Blue and Gold, Blue and White, Blue and Turquoise, and Red and Yellow in the choice of 18″x18″ size.